If a member of a recognized lodge in the Grand Lodge of British Columbia and Yukon is free of all charges (fiscal and conduct) and is in possession of a current dues card at the time of his demit or death, he shall be known as "a member in good standing at that time". However, a member in good standing at the time of demit is not a "member" nor in "good standing" thereafter, as he has voluntarily withdrawn himself from the rights and privileges of Freemasonry. The demit certificate reads "...at his own request has been discharged from membership". Taking a demit is preferable to being suspended. A demitted member may still, with some restrictions, visit lodges; he will also find it easier if he wishes to affiliate with a lodge in the future. Just as important is the potential bearing of his masonic status on his family. 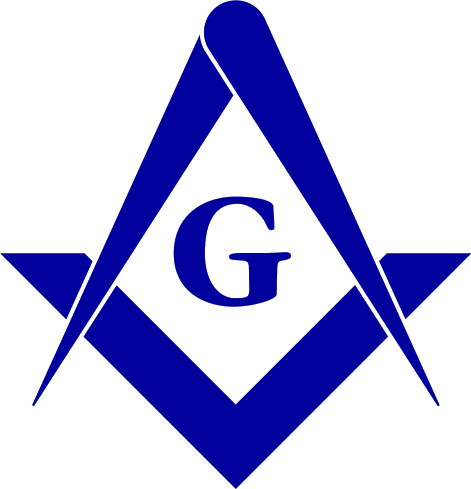 Membership in appendant organizations such as the Eastern Star for women, or Jobs Daughters for girls, requires that a brother, husband, uncle, father or grandfather be, or have been, a freemason. A member who is suspended does a potential disservice to his children or childrens children.